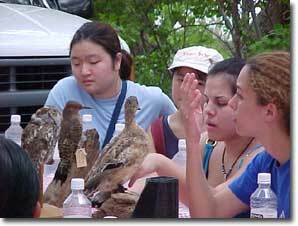 One great way to learn more about nature in Texas is to go to a camp or a class! Many offer hands-on, outdoor experiences. There's no better way to get to know nature than up close and personal.